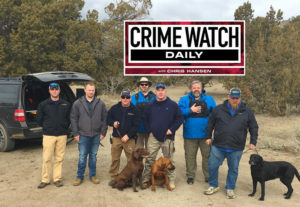 The Tuesday 4/24/18 Crime Watch Daily broadcast featured the search efforts of Scent Evidence K9 and our FSU Emergency Management and Homeland Security partners for missing Utah teens. 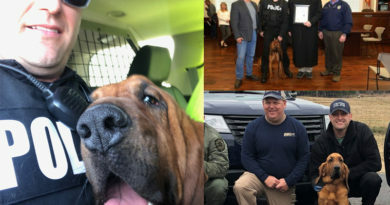 The combination of new scent collection technology, trained K9’s and expert drone overwatch helped investigators cover the massive search area. 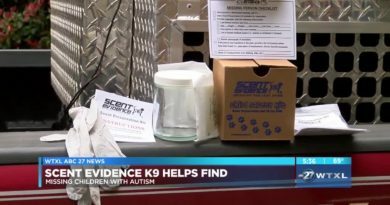 The strongest lead was Riley’s Jeep and the location of where it was discovered. It’s a long shot, but Crime Watch Daily Special Correspondent Elizabeth Smart calls in a favor to an organization she has been working with to find missing people. 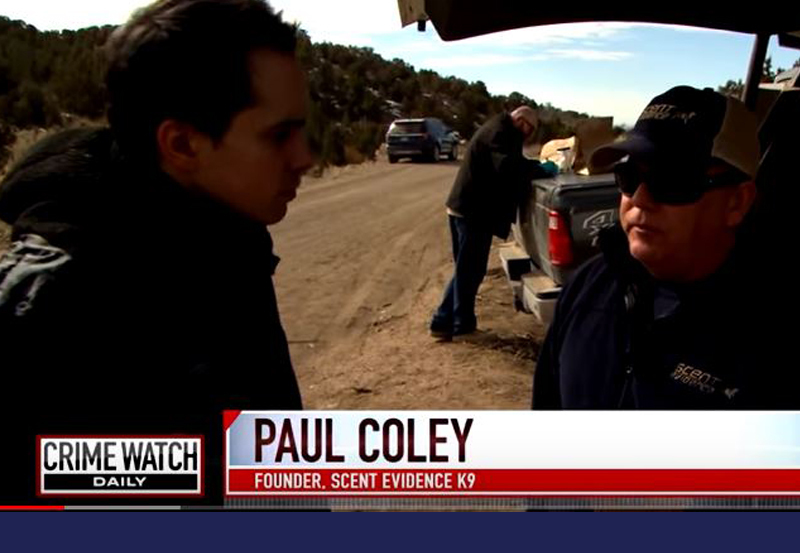 And Crime Watch Daily is there on the ground ready to meet up with these specialized searchers and join in the hunt for the missing teenagers with a group called Scent Evidence K9. 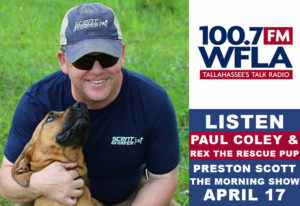 “It’s the company I started in 2012 after my time with the FBI to improve the processes and the methods for searching,” said founder Paul Coley. Basically, the group pairs drones and dogs to search massive areas like Utah’s West Desert, where Riley’s Jeep was abandoned. The Juab Major Crimes Task Force and Scent Evidence K9 map out the search area together. 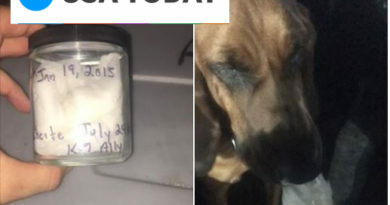 For this particular search, the handlers and their three specialized K9s made the 23-hour drive from Tallahassee, Florida to Eureka, Utah. The command post is set up next to the Cherry Creek Reservoir where Riley’s Jeep was found. The footage from the drones is transmitted back in real-time so that if a discovery is made, law enforcement can move in quickly. 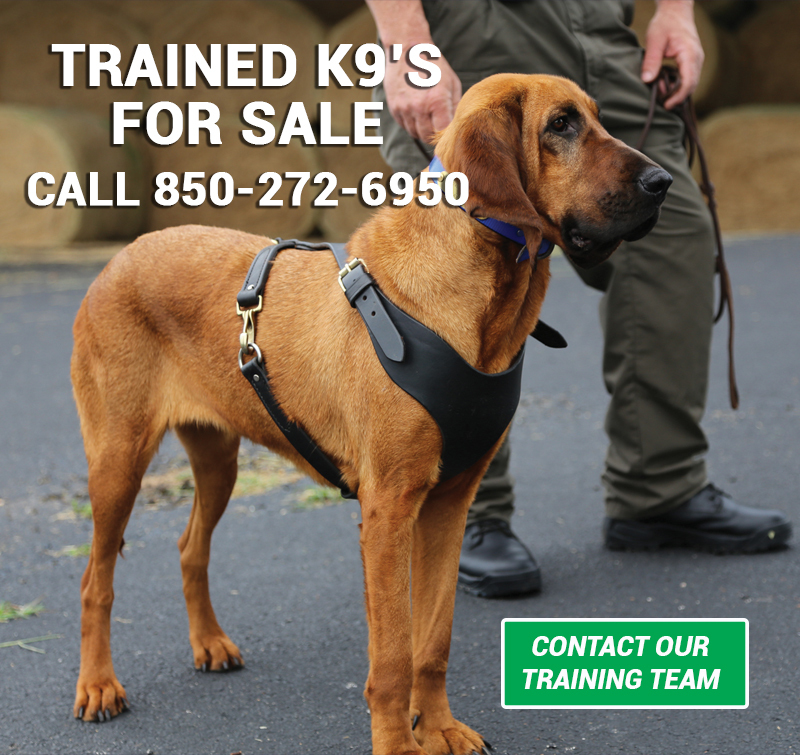 The K9s are assigned their scents and the drones begin to follow the dogs as they track. 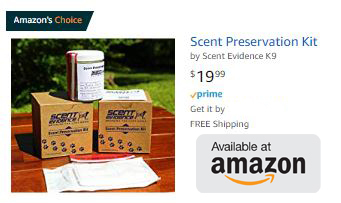 To learn more about drones and dogs and how Scent Evidence K9 utilizes Integrated Search Strategies Click here.